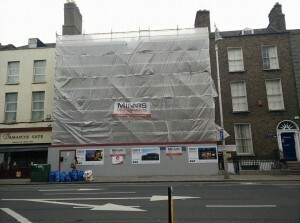 Wetherspoon’s opening on Camden Street. By Erin Lindsey | May 5, 2015. 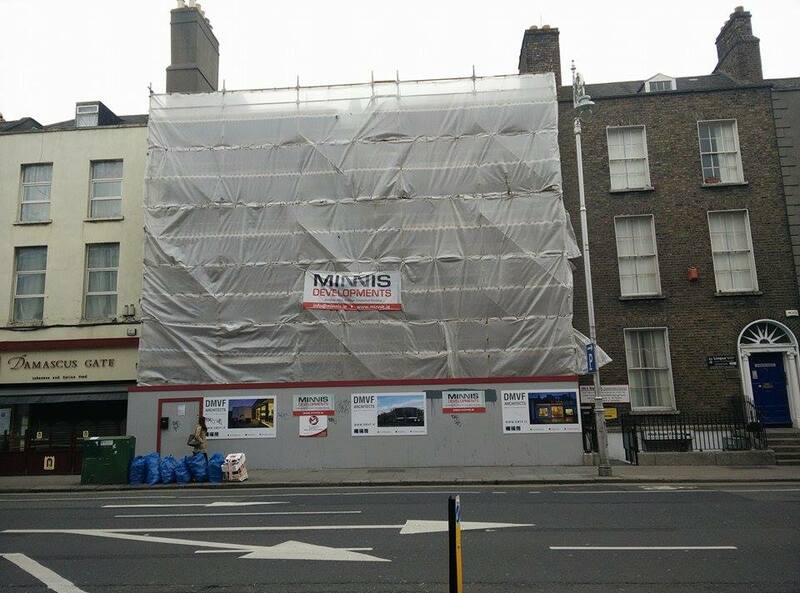 In the coming weeks, the much anticipated and controversial J.D Wetherspoons will open on Camden Street, following in the footsteps of Dún Laoghaire and Blackrock in bringing cheap food and even cheaper booze to Dublin city centre. The Irish branches of the English chain sport pints of beer and ale for 2.95, pints of stout for 2.50 and a glass of wine or a measure of spirits for 3.95. This offers a cheap alternative to the often expensive pubs and bars in the city. J.D Wetherspoons began in London in 1979, with Tim Martin setting up a new concept in pubs. The name ‘Wetherspoon’ was that of a school teacher Martin had as a boy who told him he would never succeed in business. 36 years later Wetherspoons now employs over 33,000 staff in their 900 pubs and hotels. Who doesn’t love an underdog story? The chain has now become a debate with pub goers in Britain. Some take its approach as ruining the British pub industry, with others applaude its value and accessibility. Unsurprisingly, the cheap prices of Wetherspoons have gone down well with the Irish public and many can’t wait for new branches to open in Cork, Swords and Blanchardstown. Patronage is expected to soar even higher as the government’s minimum pricing on alcohol sold in licensed premises is set to come in before the next general election. Party-lovers and club-goers will either have to deal with the departure of their 5 euro naggins and 1 euro cans of beer, or lessen their pre-drinking and opt for the cheaper options available in bars, clubs and now Wetherspoons. For years, bars and clubs in Dublin’s city centre have been vying for the best drink deals to drive patrons through their doors, much to the detriment of the traditional corner pub that Dublin was once based around. Looking at promotional pages of clubs around Harcourt street and Camden street, one can see the rock bottom pricing of drinks available to those looking for a night out. 4 Jagerbombs for 10 euro and 2 euro bottles of beer. Yes, they’re more expensive than buying your own from a shop, but for how much longer? Which begs the question – will minimum pricing lower binge drinking? Or simply drive drinkers from one place to another? One thing’s for sure; the addition of a J.D Wetherspoons to Camden street’s already heaving pub industry will be interesting to watch.